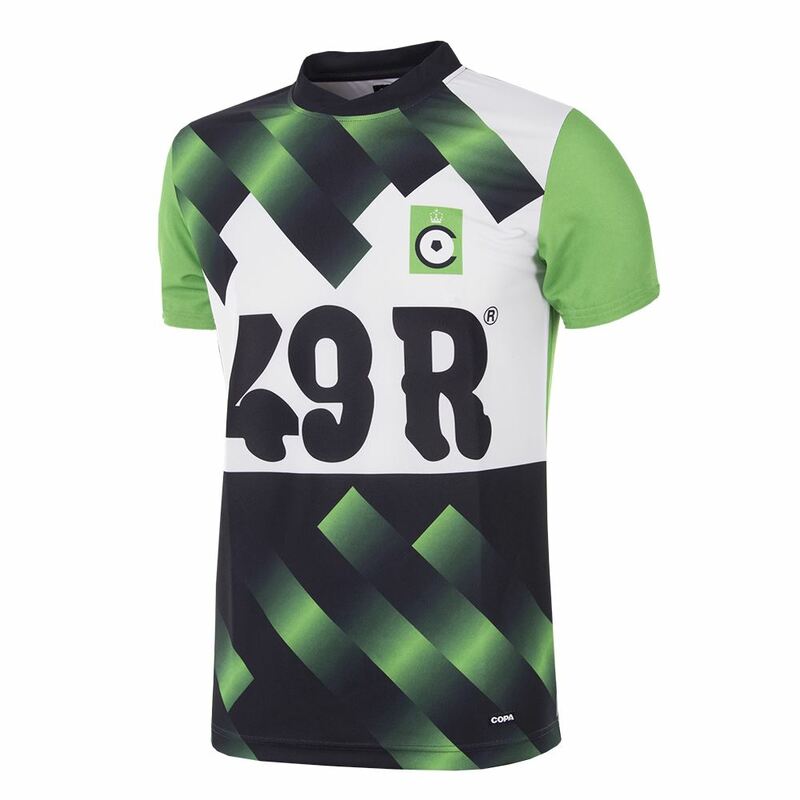 To honor their 120th birthday, we’ve launched a retro shirt with Cercle Brugge. 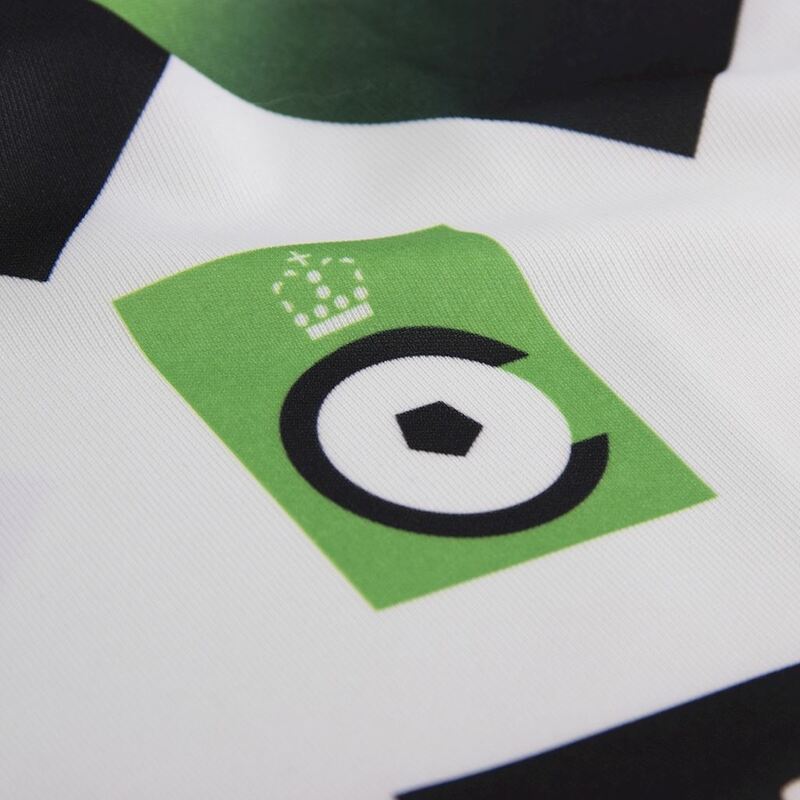 Most of the goals scored by Cercle in the 1991-92 season came from the head and boot of the ever-prolific Croatian-born but Belgian naturalised Josip Weber, the League’s 26 goal top scorer and top scorer for his club now in each of the four seasons he had played there. 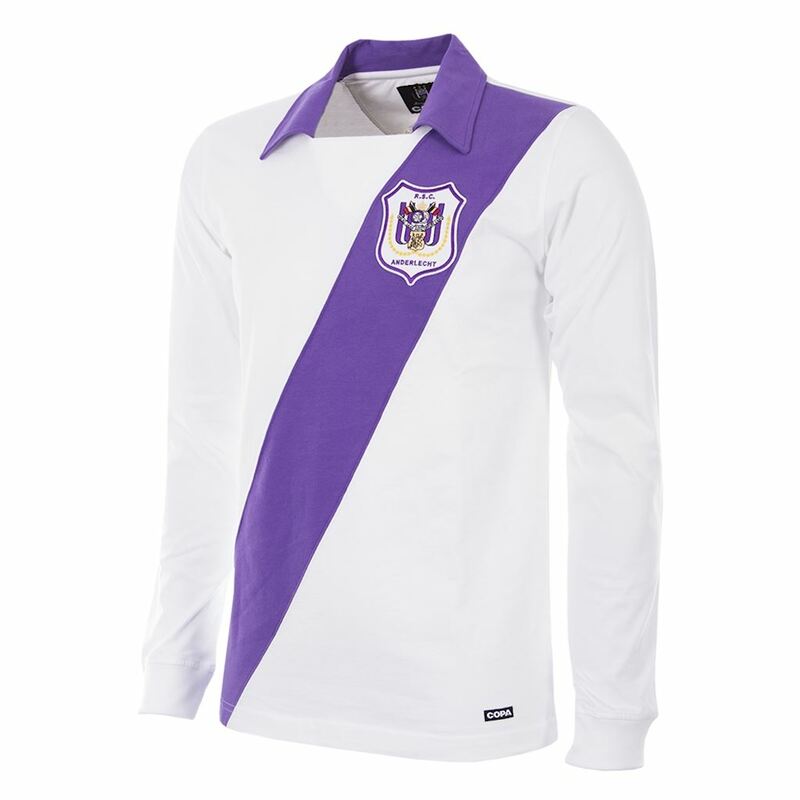 Weber would outscore all domestic opponents for the next two seasons as well on his way to becoming Cercle’s greatest post-war striker. 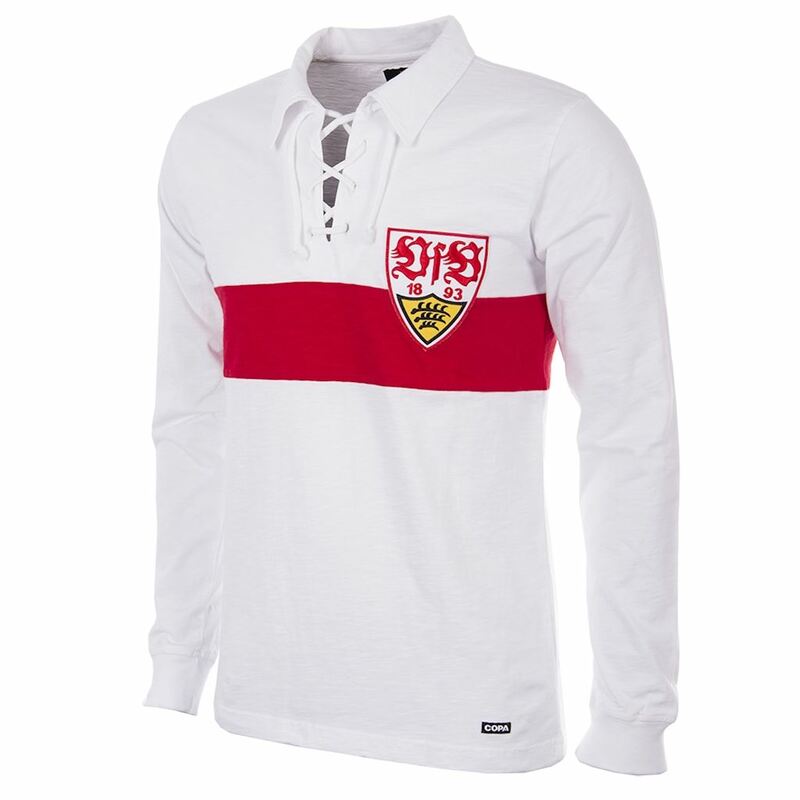 The shirt has been added to our collection and is available in our webshop. 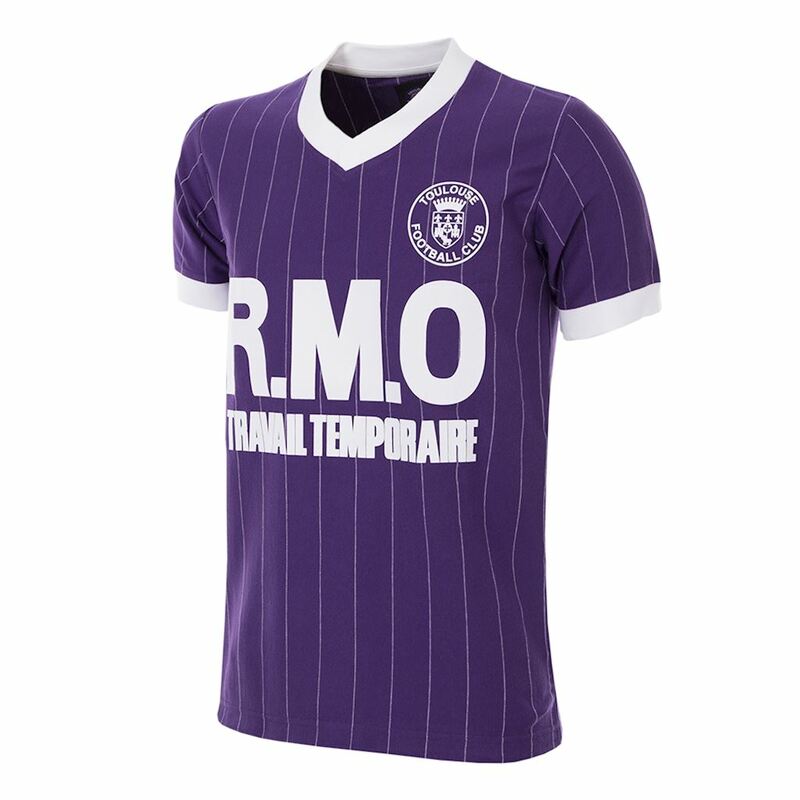 We have launched three Toulouse FC retro shirts, based on the 1983 - 84 season, and the iconic UEFA Cup campaign in 1986 - 87. 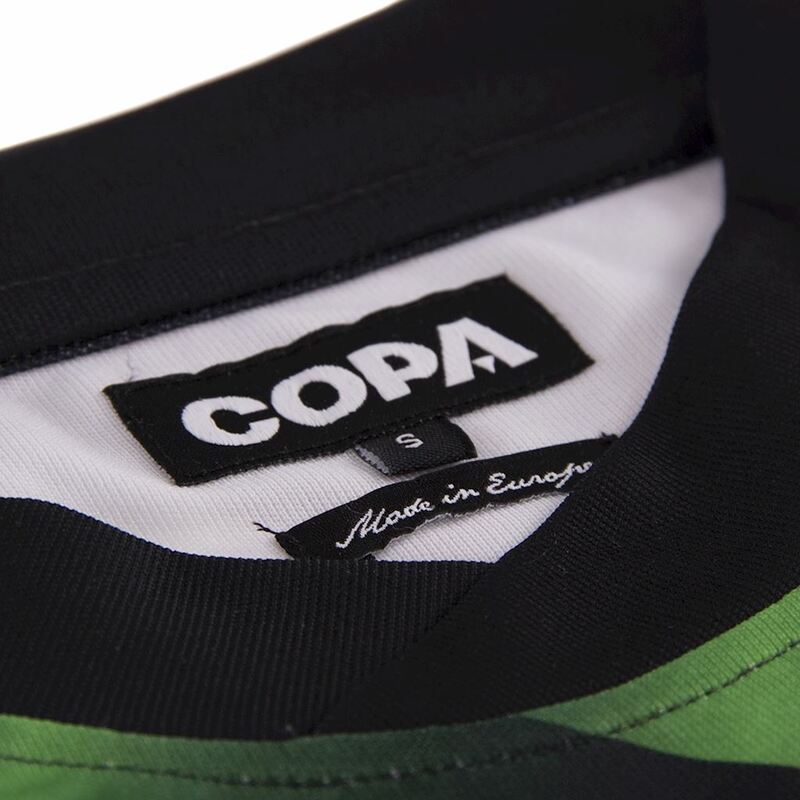 The season brought a new landmark as the club make its bow on the European stage for the first time. Jacques Santini's side did not advance far in the UEFA Cup, but did famously eliminate the Napoli team of Diego Maradona on penalty kicks in the opening round. 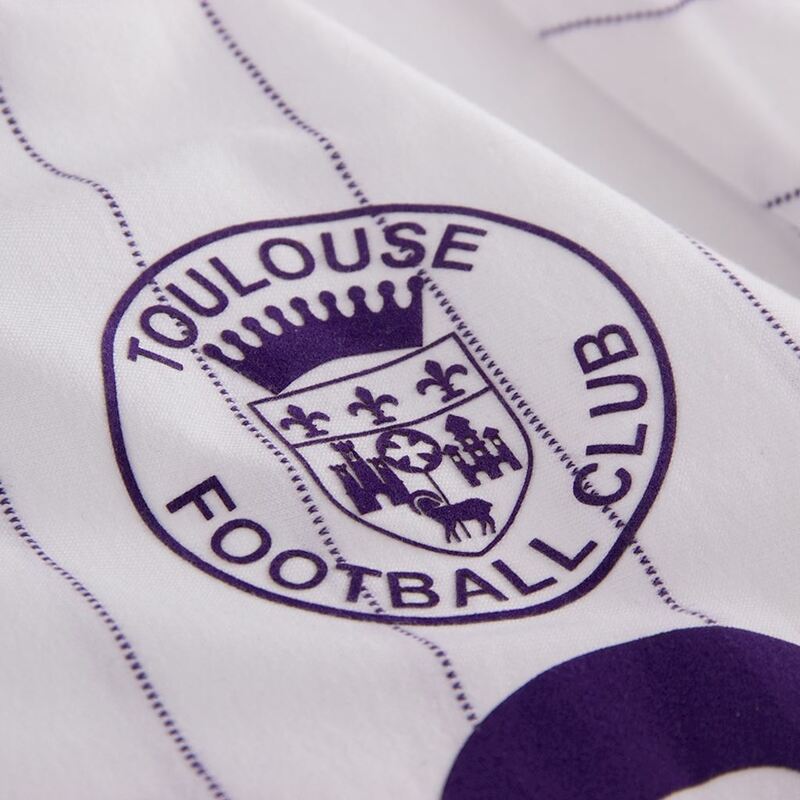 With the prolific goalscoring of Alberto Márcico and all-round contributions from senior players like Alberto Tarantini, Yannick Stopyra, Gérald Passi, Jean-Philippe Durand and Pascal Despeyroux, domestically Toulouse excelled to finish as high as third place in Ligue 1 this season. 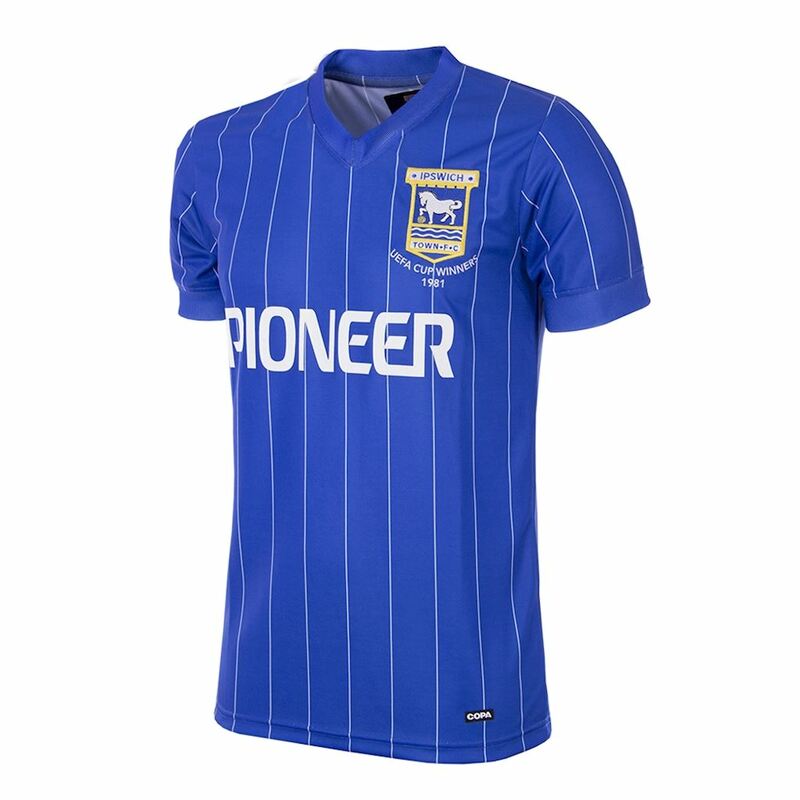 These three retro shirts have been added to our collection and are available in our webshop. 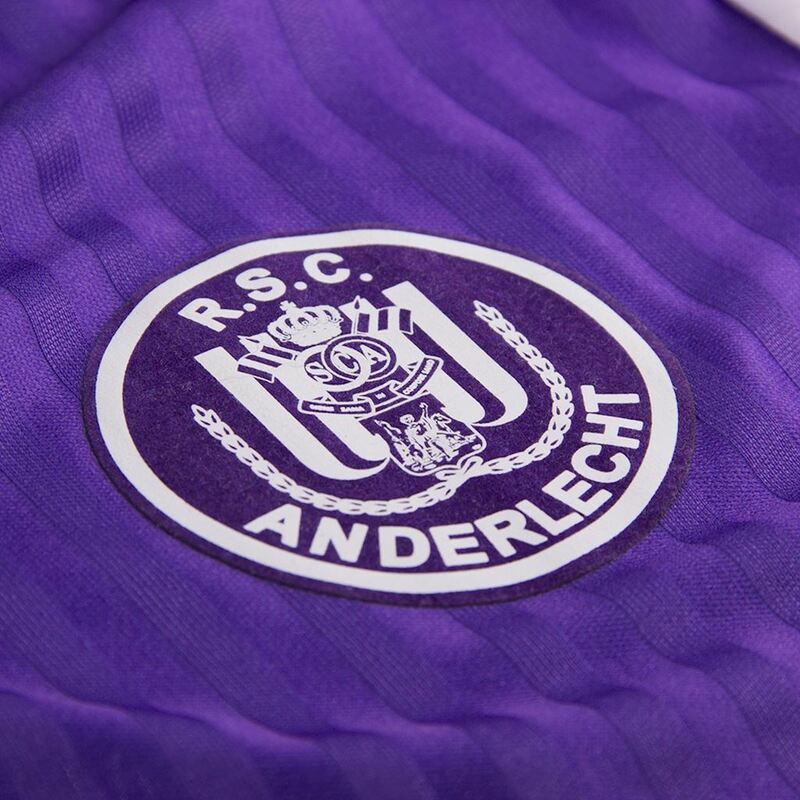 We have launched two official RSC Anderlecht retro shirts, including the shirt of the 1990 - 1991 season. 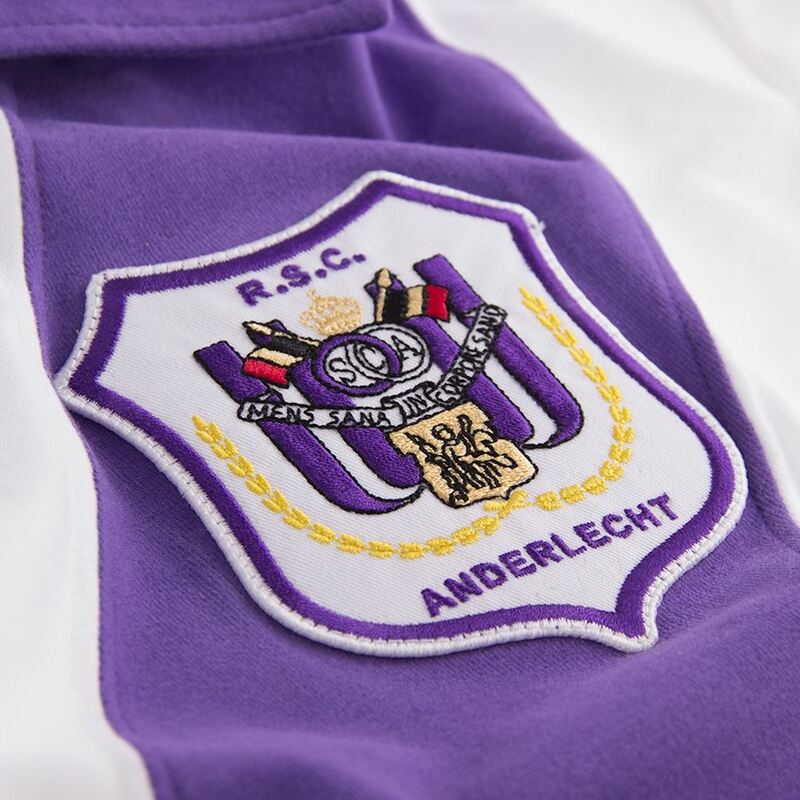 Anderlecht duly recorded their 21st championship success after emerging victorious from a well contested battle right to the end of the season with the provincial 1989 champions Mechelen. The Brussels side had just too much firepower for their rivals with the free-scoring front pairing of Luc Nilis and the Brazilian Luis Oliveira, while coach Aad de Mos cleverly set up his side to make an impact in European competition too. 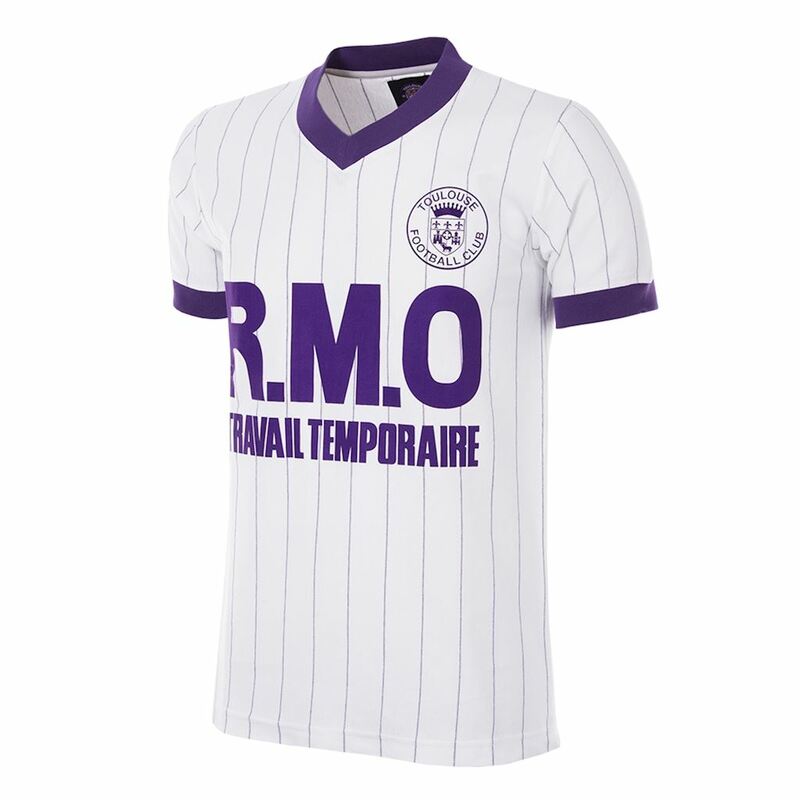 Their UEFA Cup run took them all the way to the Quarter Finals before elimination by Roma. 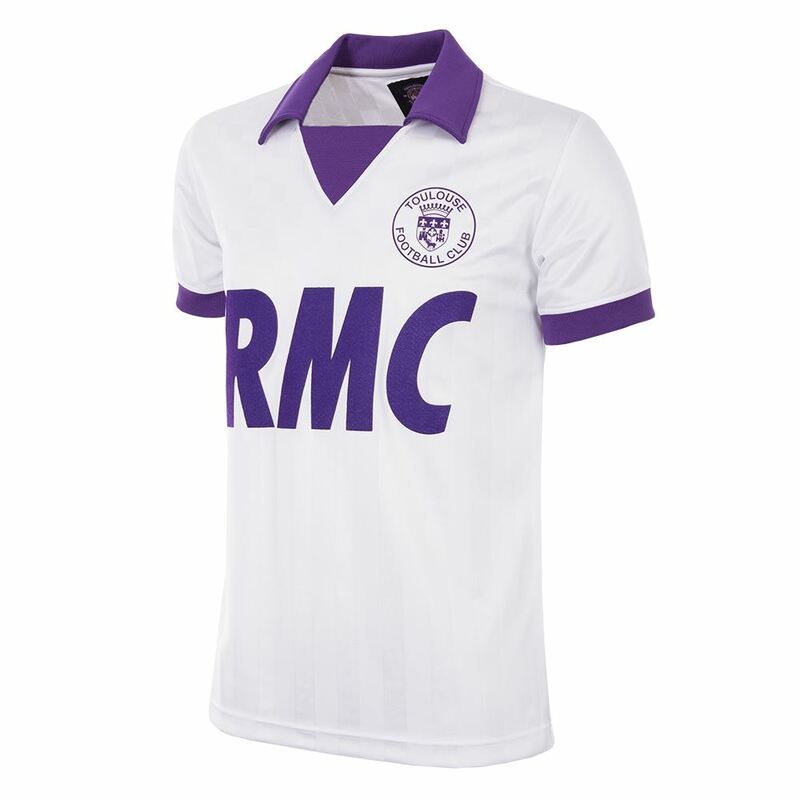 Furthermore, a 1962 - 1963 retro shirt is part of this first collection. 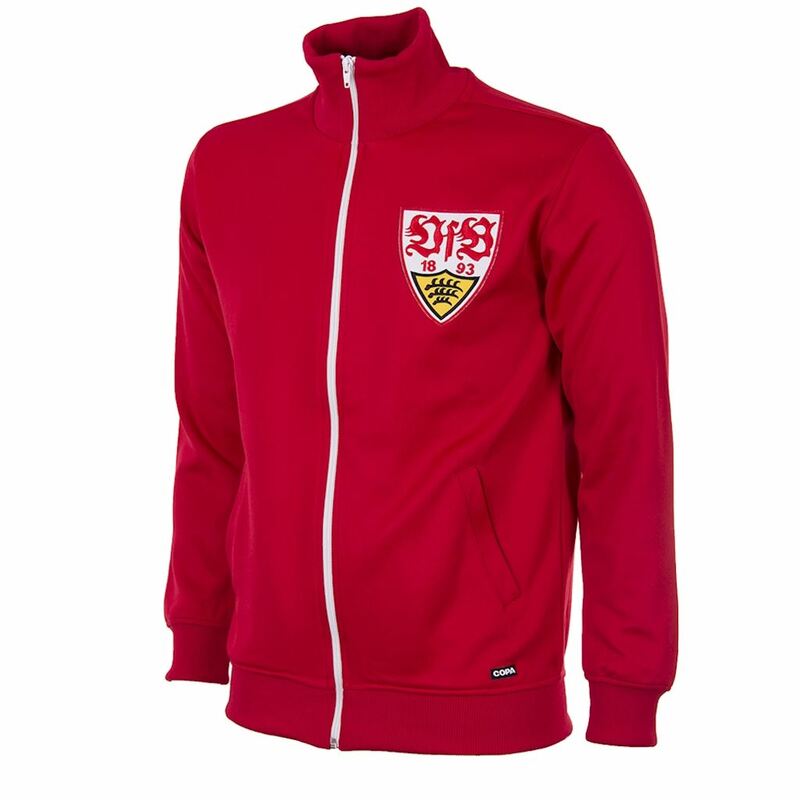 Both items have been added to our collection and are available in our webshop and in our Flagshipstore in Amsterdam. 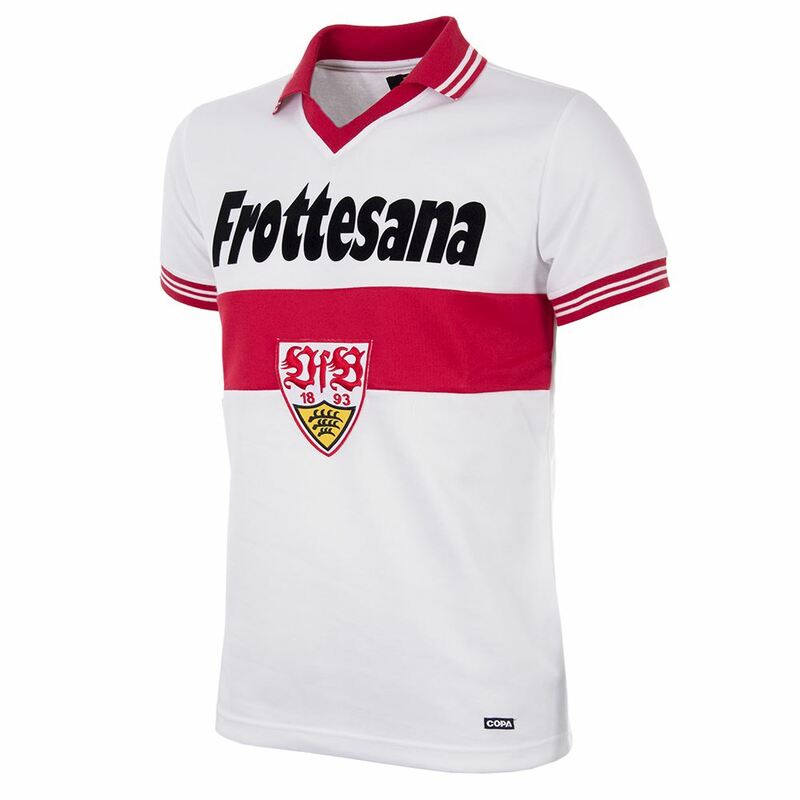 The most beautiful shirt in the world. 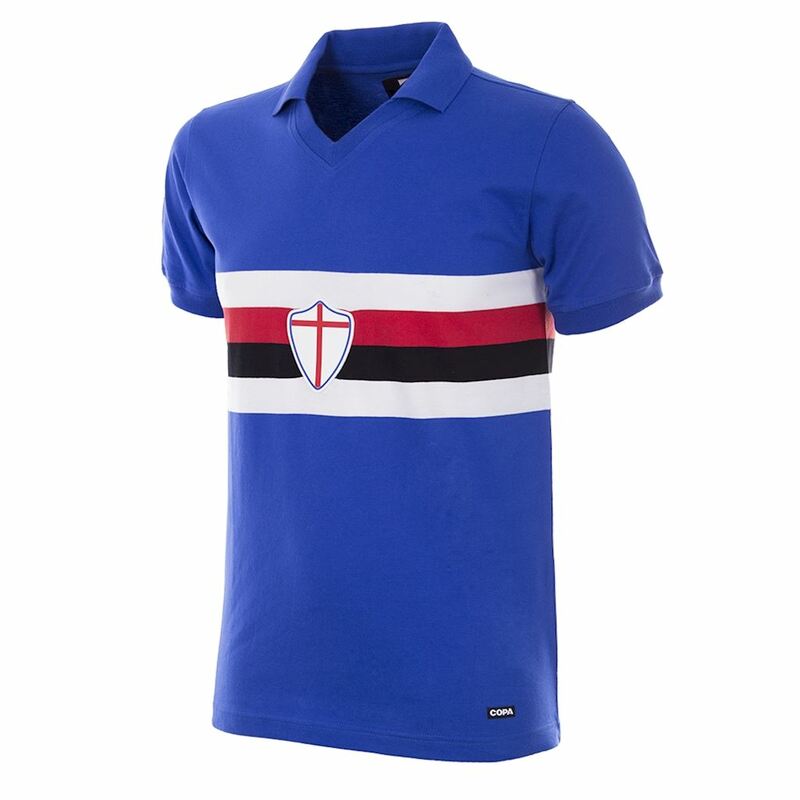 Or ‘La Maglia Più Bella Del Mondo’, as fans of the Blucerchiati claim. 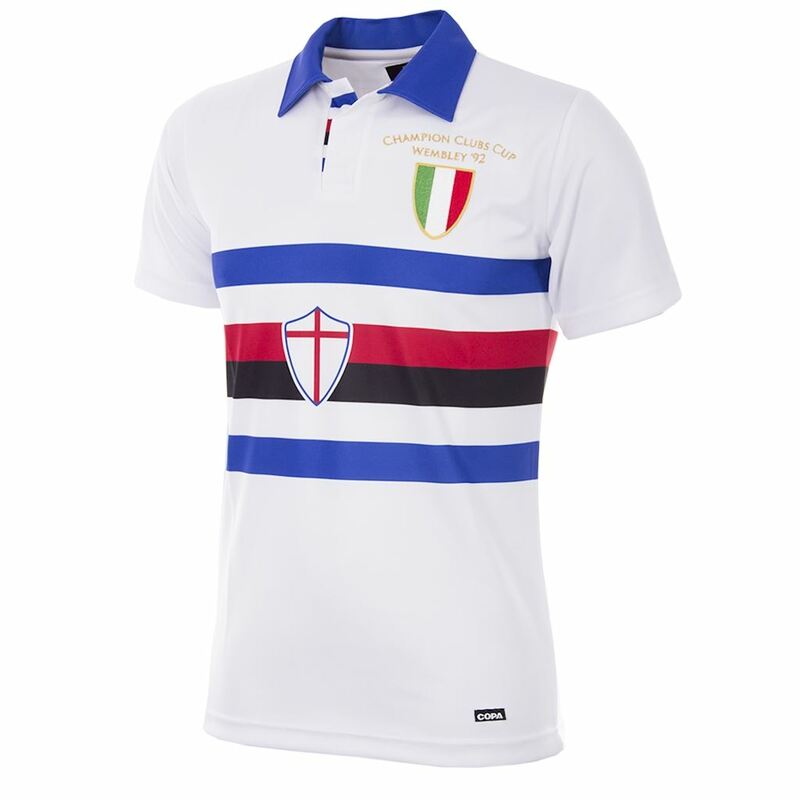 Fact is that the classic Sampdoria design is one of the most iconic and recognisable kits in world football. 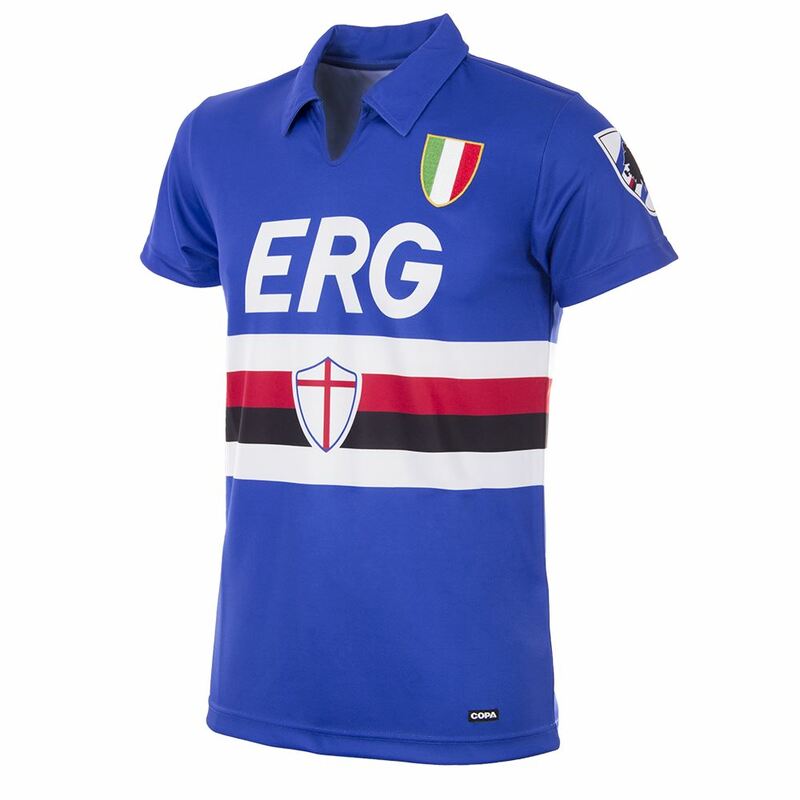 The first official Sampdoria retro collection is a celebration of the clubs rich history and a homage to the distinctive ‘Samp’ design. 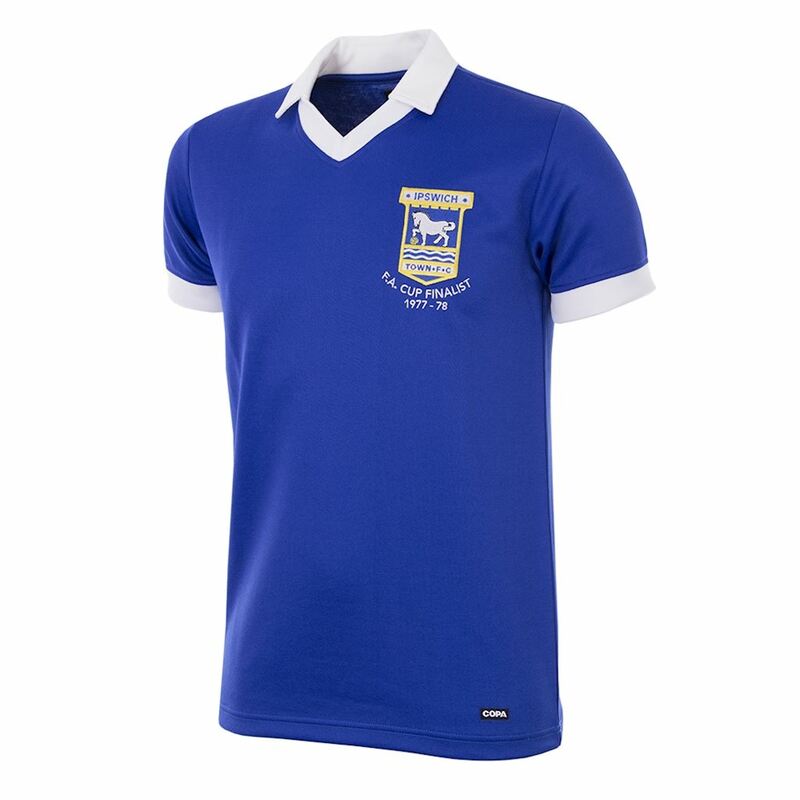 After launching our first official Ipswich Town FC collection in 2018, we now present three new retro shirts of the 'Tractor Boys'. 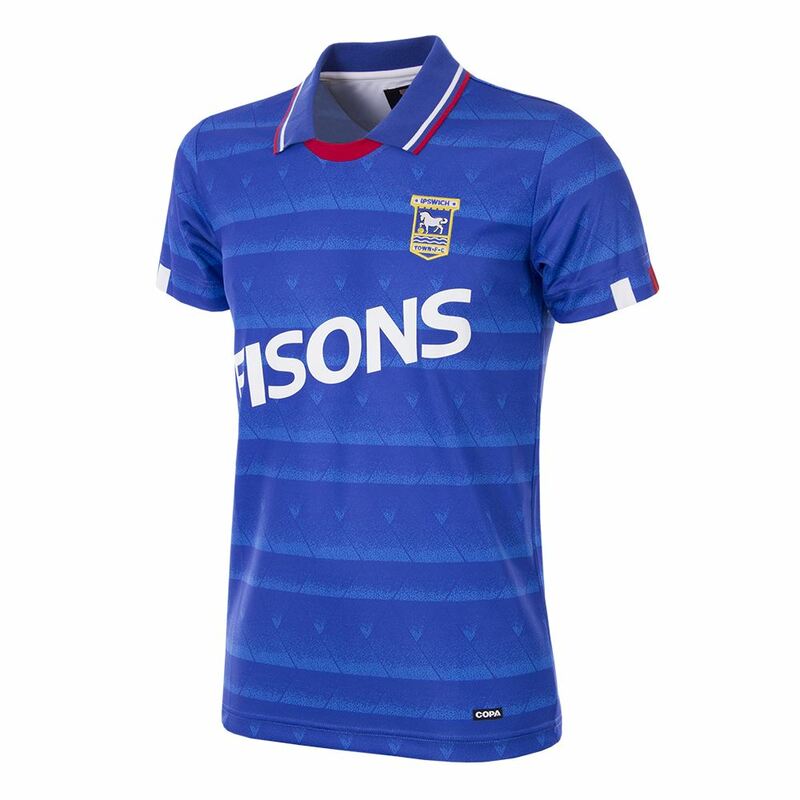 All three will remind the fans of true glory days, like the 1991 - 92 season. 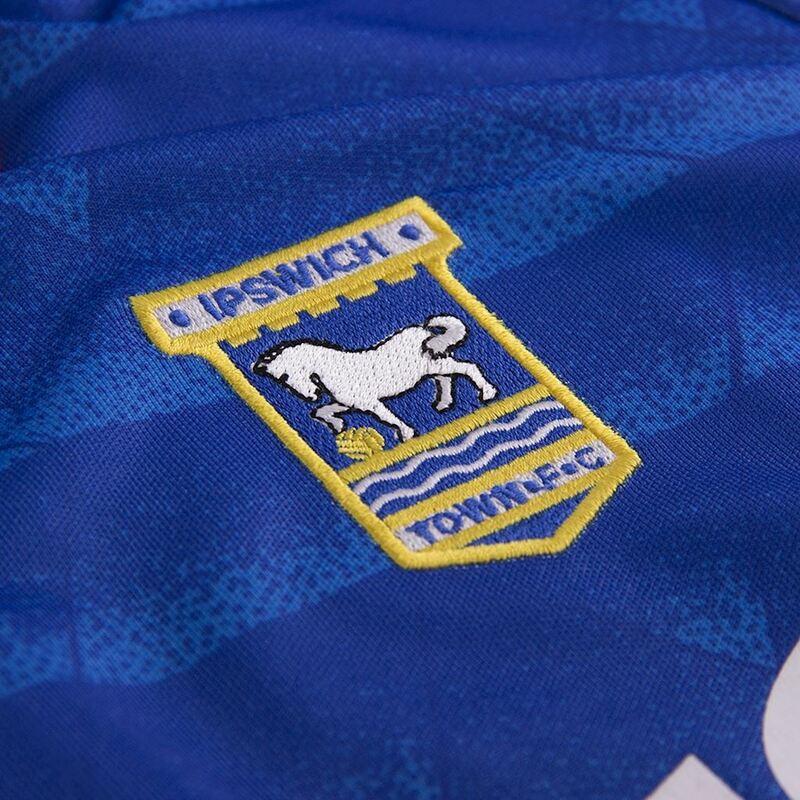 With that championship winning season in what was the last-ever Division Two campaign, Ipswich Town finished 4 points clear of Middlesbrough to top the 1991-92 table and earn a place in the inaugural Premier League the following season. 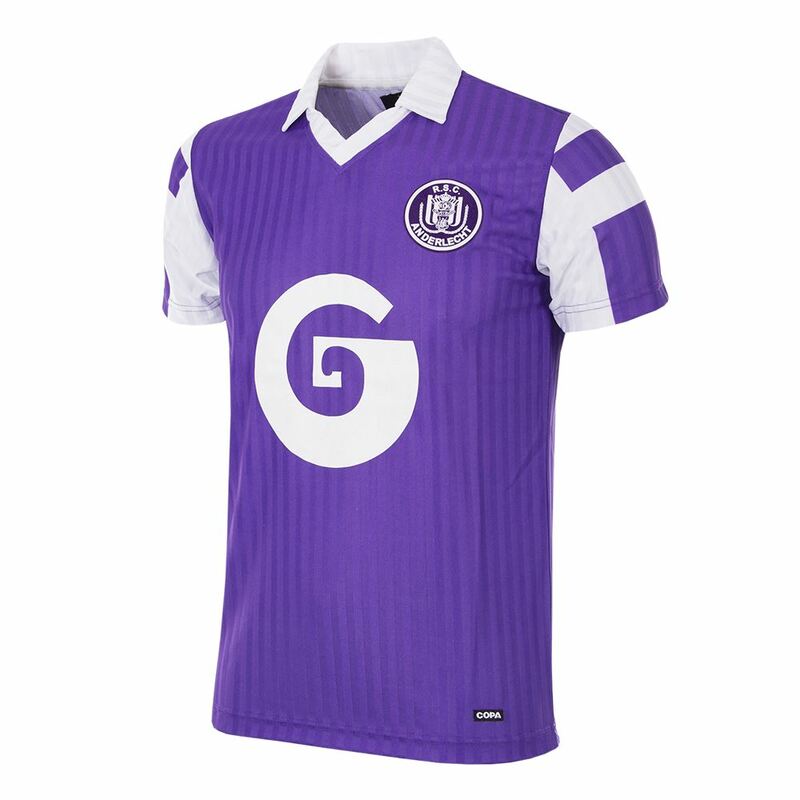 Next to working with clubs like Juventus, FC Barcelona, FC Porto and Feyenoord , we now present a retro collection with one of Germany's giants. 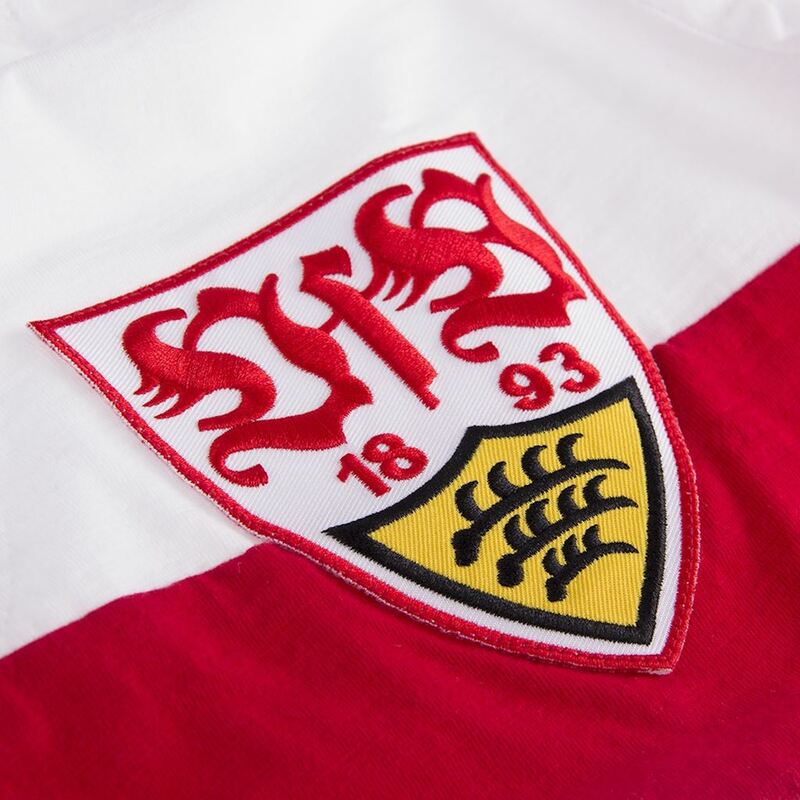 VfB Stuttgart is one of the most popular clubs in the country and with three Cup's and five Bundesliga titles under their belt, they are one of the most succesful clubs as well. 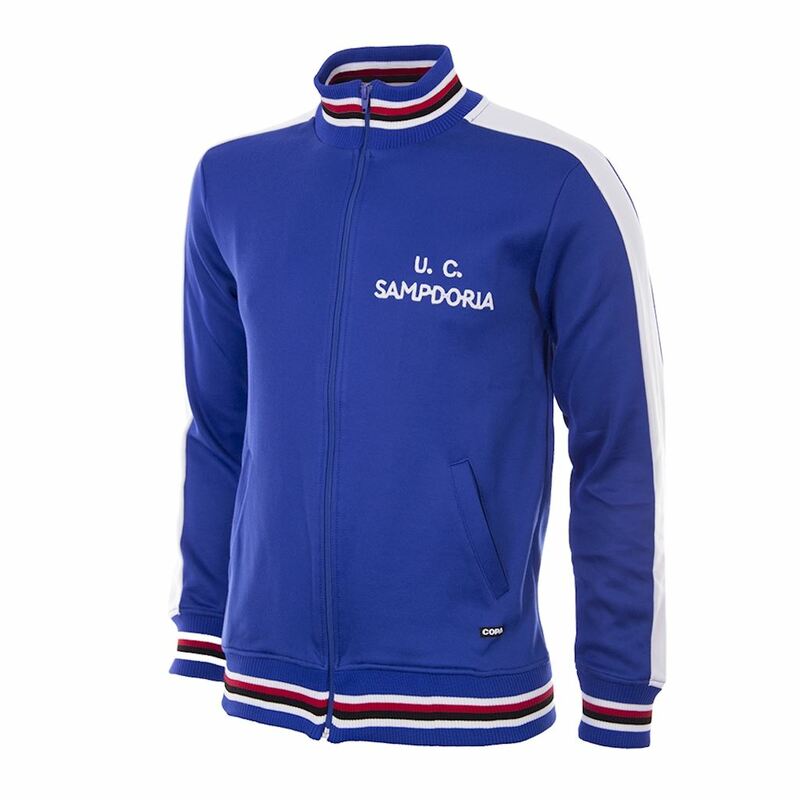 Two iconic retro shirts, from the 50s and 70s and a retro jacket are included.